If you love the distinctive taste of blue cheese, but would like to try something more creamy than crumbly, then try Blu del Monviso, an Italian blue cheese with a delicate and melting texture and a mild flavor. 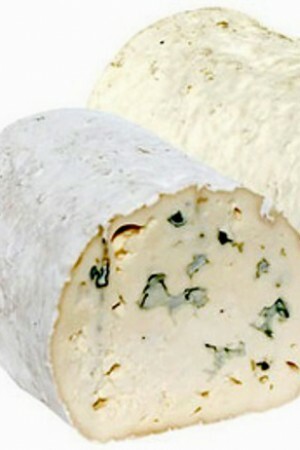 This luscious, mild blue is made by Anna and Mario Sarale, third generation cheesemakers of La Bottera in Morozzo. 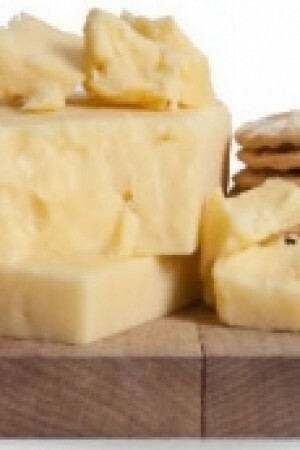 It is based on an old recipe from a cheese made in Piedmont's Po Valley, and takes its name from Monte Viso whose snow-capped peak provides a stunning backdrop for the family farm. Also know as Blu Bottera. 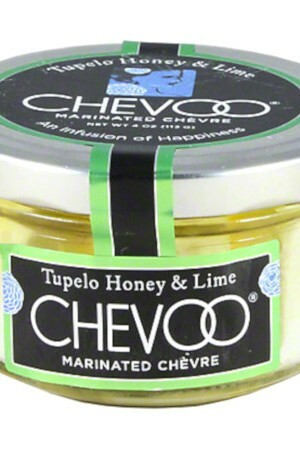 It’s extremely soft and spreadable and, as a result, is excellent on a water cracker. Its dense, creamy texture gives this cow’s milk blue a great mouth feel and incredible staying power, which is good because the taste is wonderful — sweet, milky, a bit nutty and somewhat mild, but with plenty of traditional, pungent blue-cheese mold. 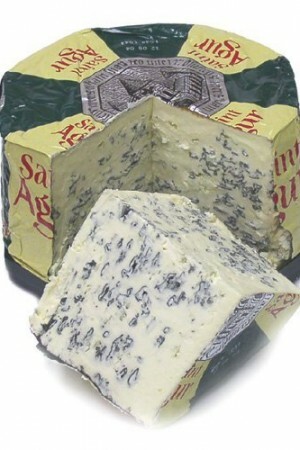 Blu del Monviso is especially rich (60-day aging brings out the mold), but without a sharp bite, rendering the contrast between taste and texture an exceptional treat. 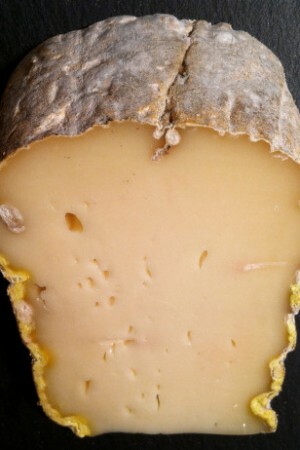 It also has a chewy rind and, indeed, some of the most tasty cheese is right at the rind. 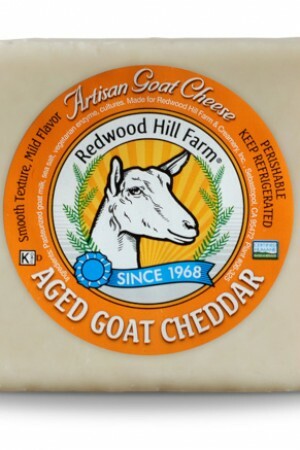 This cheese would be fantastic on a burger, or anywhere else you might use, say, brie. It’s also great spread on a thick piece of whole wheat walnut bread and accompanied with grapes. 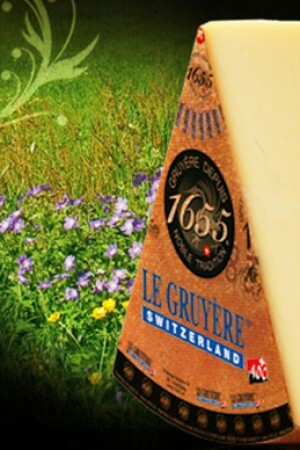 The tastiness of this cheese makes it a perfect partner for our Elate Grange Cuvée as the gentle power of this wine offers the perfect complement for the Monviso’s distinct taste.